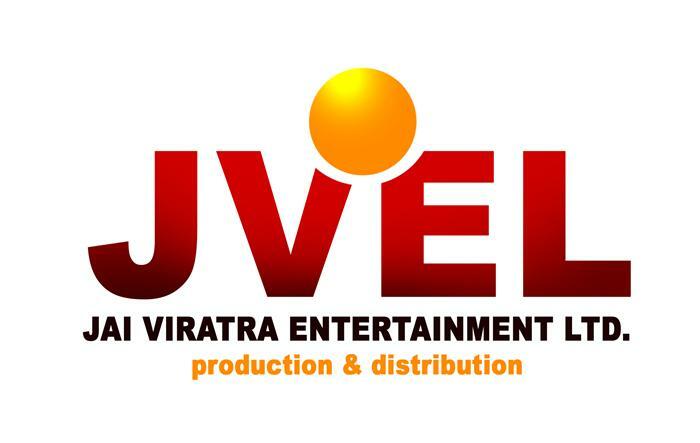 JVEL Opening soon Bhpal office with the team of following experts from the creative fields to explore local talent for our forthcoming films, music albums, TV Serials etc. 1.MAHESH AGRAWAL Produced and directed a film Netrdaan(social cause), For Madhya Pradesh Doordarshan he directed films Blood Bank(social cause), Acupressure (social cause). He also released audio cassettes of 'Kan Kan Mein Tera Jalwa Mata Sheraavaaliye' , 'Om Namah Shivaay' and also did other works in production and direction. 2.M.RIZVI Acted in SHAPATH serial on ZEE TV & REHNE KO GHAR NAHI SAARA JAHAN HAMARA COMEDY SHOW ON DD 2 Dir Deepa Motwani as well asLive show as a musician with meeta pandit in khajuraho. 3. RASHID KHAN. is actor, singer and musician who acted in various shortfalls as well as in various music albums. © 2013 | Jai Viratra Entertainment Ltd.